Orh said that the information contained in the dossier was “hearsay,” which means a statement offered as proof of something but that is inadmissible in the court of law. Mr. Ohr. This was source information. Mr. Gowdy. I’m pretty sure it would not. Mr. Ohr. It’s something that he did not — it was something that he heard from someone else. As Breitbart News reported, Ohr also testified that he informed the FBI that Steele’s dossier was tied to Hillary Clinton’s presidential campaign. 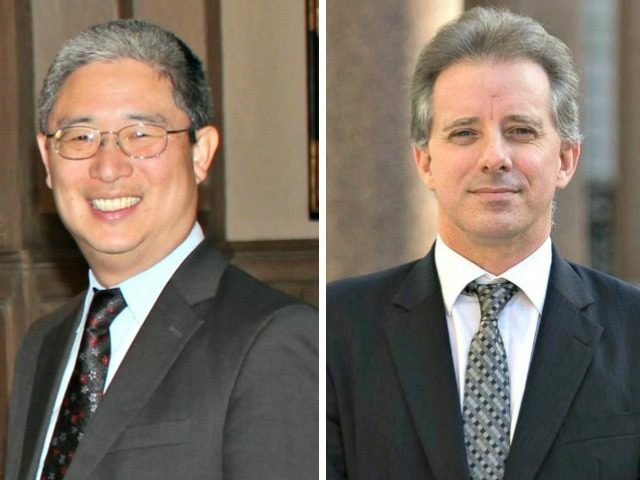 Ohr recounted maintaining direct contact with Steele even after the former British spy was terminated as an FBI source over reports that Steele was communicating with reporters. In doing so, Ohr lent credibility to the Republican House Intelligence Committee memo alleging that Ohr served as a back-channel between the FBI and Steele.